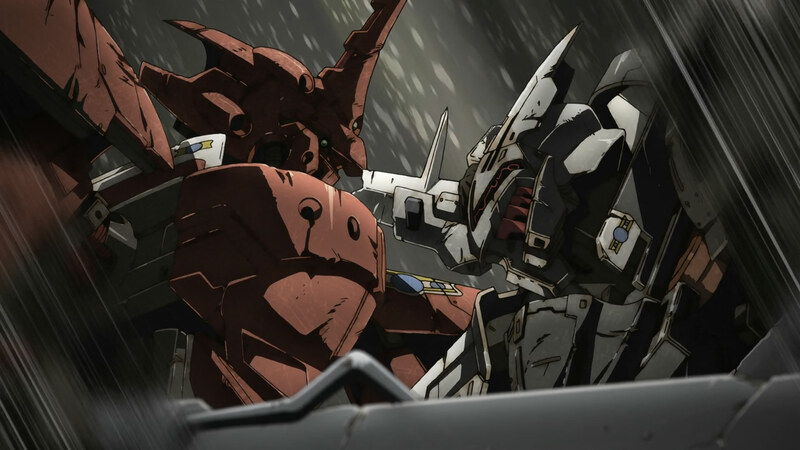 After rewatching the final movie of the Break Blade series almost two months later, I still can’t shake the feeling that it lacks a sense of closure. It wasn’t all that unexpected given that the manga doesn’t conclude where the movies did, but it does leave something to be desired when Rygart, Zess, Hodr, and Sigyn’s backstory is left completely open-ended. 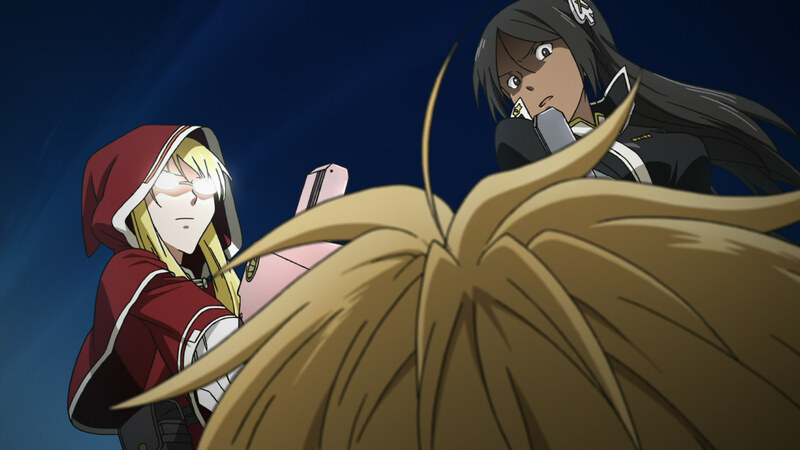 Continue Reading "Break Blade – 06 (END)"
The story has shifted away from Zess since the capture of Cleo and introduction of Borcuse in the third movie, and this fifth one continues on that trend. In his place, we have Girge bumping heads with Rygart, and ultimately changing his attitude toward the war between Athens and Krisna altogether. 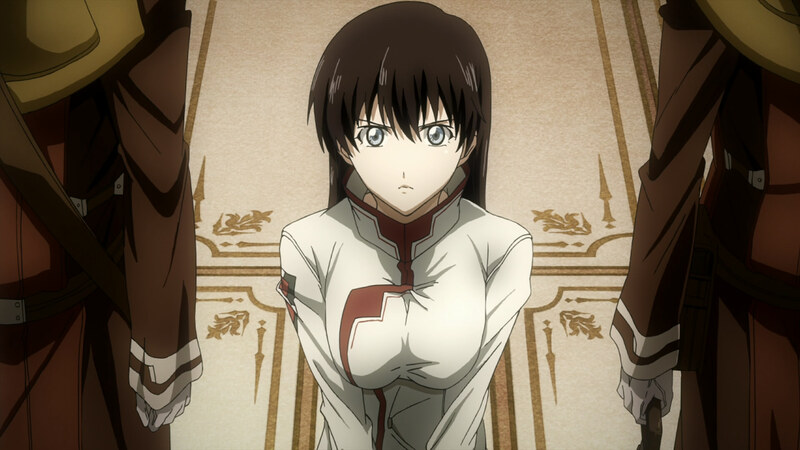 Continue Reading "Break Blade – 05"
The conclusion of the second movie with Rygart about to abandon Hodr and Sigyn to their fates was pretty emotional for me, and really touching when he decided to go against his father’s advice to try and save his friends, so it’s been a pretty grueling wait for this third movie. 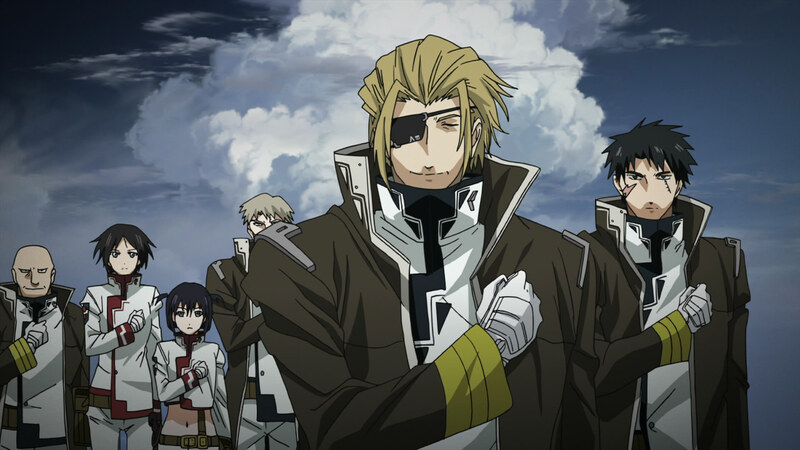 Continue Reading "Break Blade – 03"
As the last movie ended with a cliffhanger, I was hoping this time would be different (because waiting for the 3rd movie would be agonizing), and it was! Continue Reading "Break Blade – 02"
Known as “Broken Blade” in English, Yoshinaga Yunosuke’s manga saw the start of its six-part adaptation in late May of this year. What’s unique about this one is that it’s a joint production between Production I.G. and XEBEC and of the movie variety. Continue Reading "Break Blade – 01"